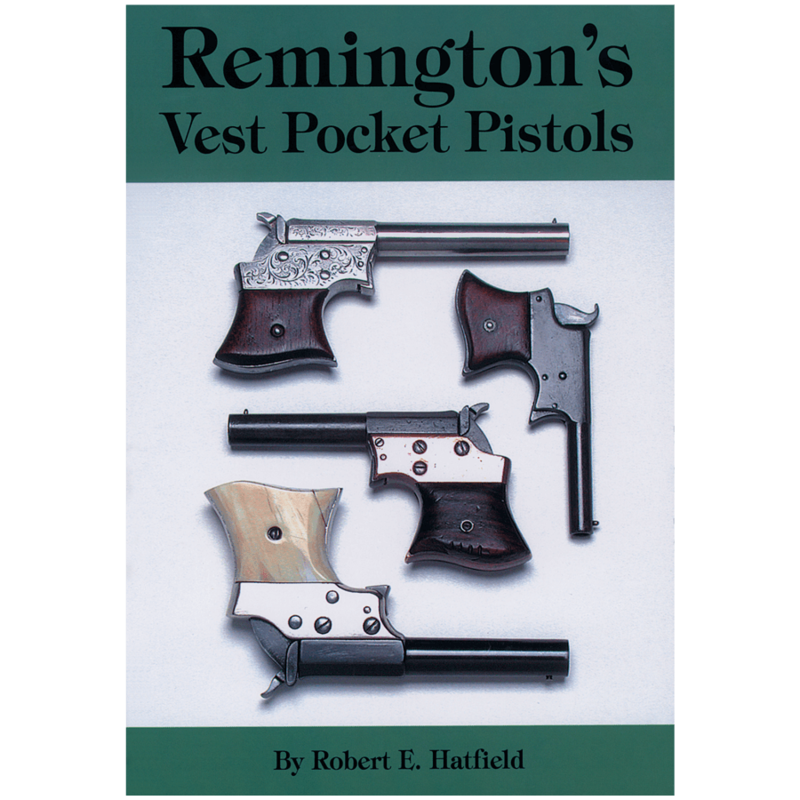 While Remington Vest Pocket Pistols have always been popular with collectors, very little solid information has been available about them. 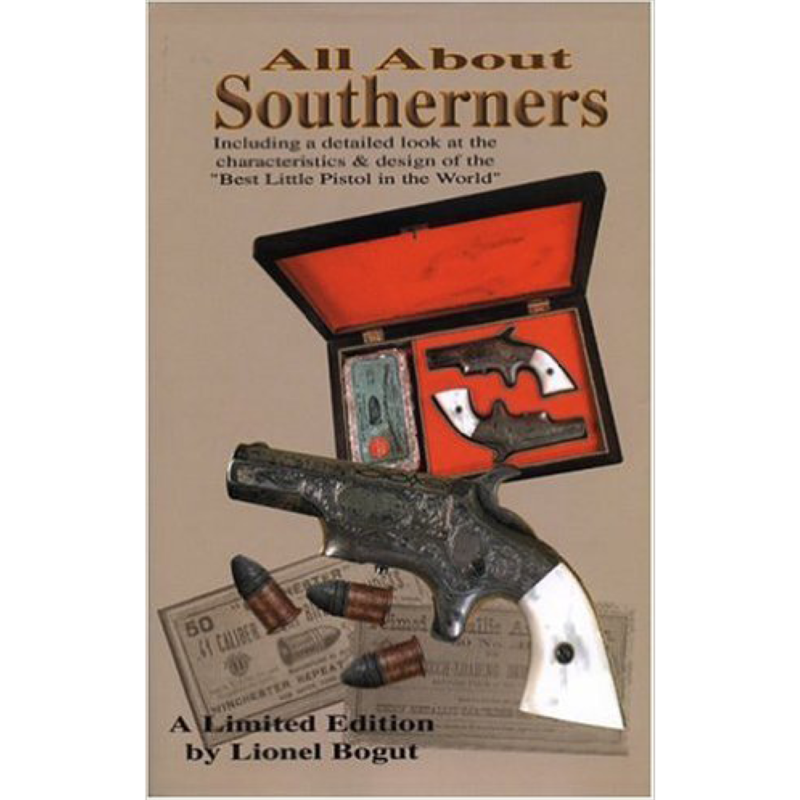 Such simple questions such as “When were they made?”…”How many were produced?”…and “What calibers were they available in?” have all remained unanswered. 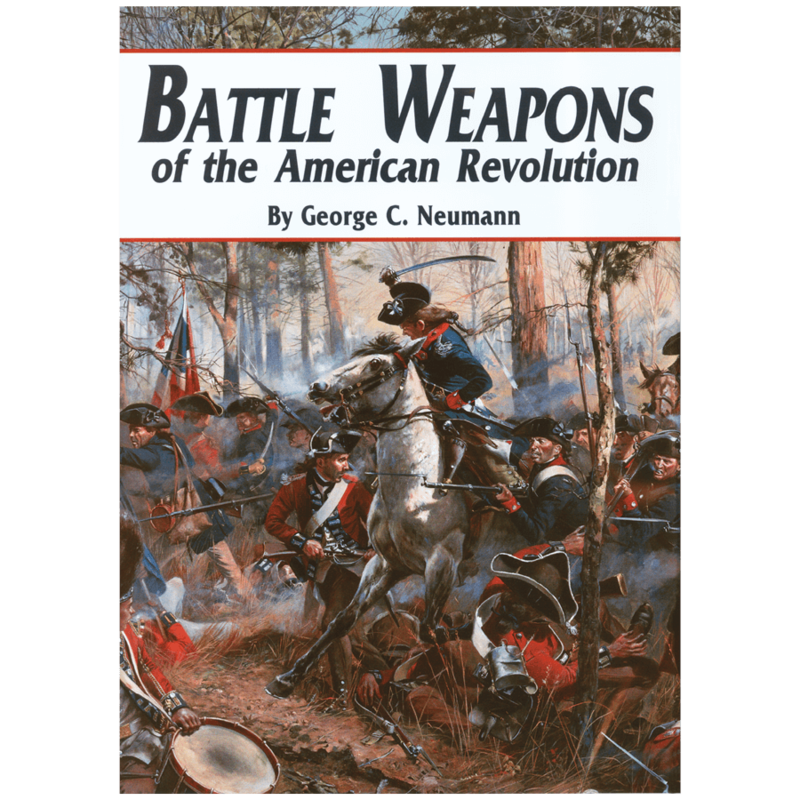 This book, based upon years of study and a major survey of surviving examples, attempts to answer these critical questions. Specifications, markings, mechanical design and patents are also presented here. 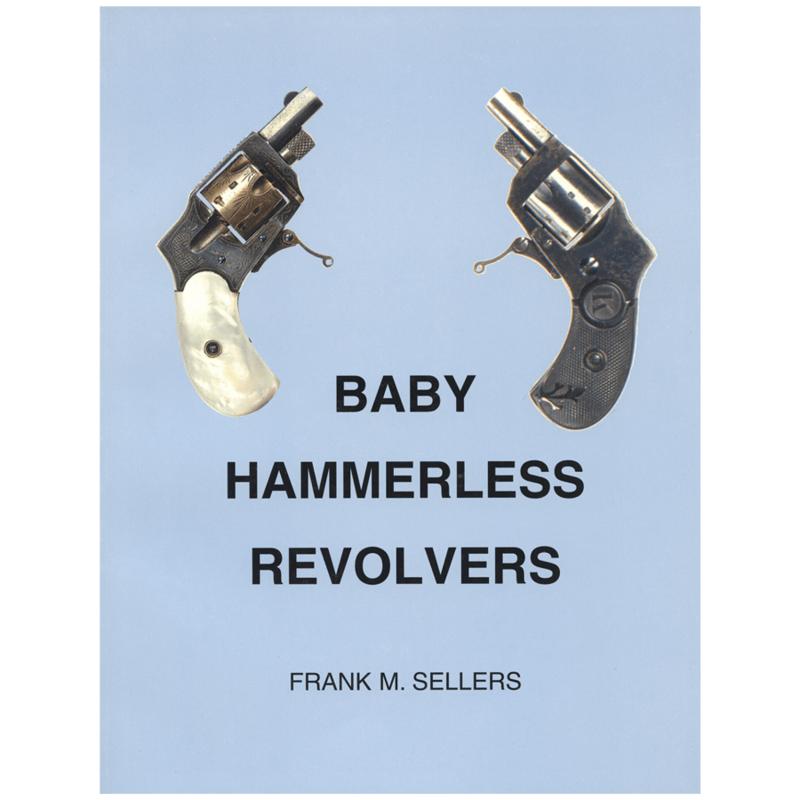 Inside you will find 100+ photographs, serial number data, exploded views of all four Remington Vest Pocket Pistol sizes, component parts lists and a guide to disassembly and reassembly. 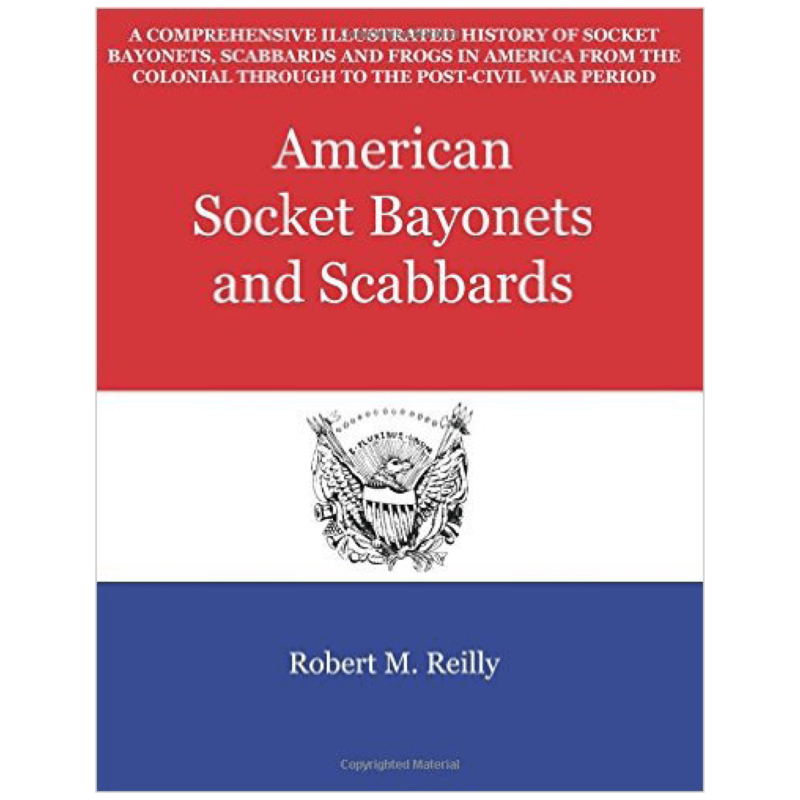 Also includes a discussion of Vest Pocket Wire-Stocked Buggy/Bicycle rifles, plus the documented serial number story.